Keywords has its great importance in the Blog posts. Hence it make your posts SEO friendly. Indirectly Keywords are increasing your blog traffic and search engine visibility as well. Rich keywords can be effective for your online marketing blogs. The starting point of Search Engine Optimization (SEO) is that it relies on the right use of keywords and content that describes the page’s content. Using Keywords accurately in your posts plays a huge role in helping your pages rank high in search results. Hence you must have to focus on targeted and popular keywords to get your blog post rank higher in SERP’s. So Here are some essential tips and tricks to use keywords in your blog posts but first start with the basics. Have a look! Basically SEO keywords are the keywords you use in your content that help make your article searchable via search engines for those keywords. When you use the keywords more than one time in your article (keyword density) and when the the Google bot crawls your page, it determines how useful the page is for users and ranks the page in search engines accordingly. In General, Keyword density is percentage of number of times Keyword appeared on a Web page by total number of words in that page. What is the Ideal keyword density for an optimized page? Well! According to most of the SEO Experts, it is around 5% that means for a 100 word article you must use keyword at least 5 times. How to check your Keyword Density of a page? Just Visit http://www.webconfs.com/keyword-density-checker.php and enter url to submit. Keyword Stuffing means using repeated and spam looking like keywords in your blog post again and again. Keyword stuffing is considered to be an unethical search engine optimization (SEO) technique. 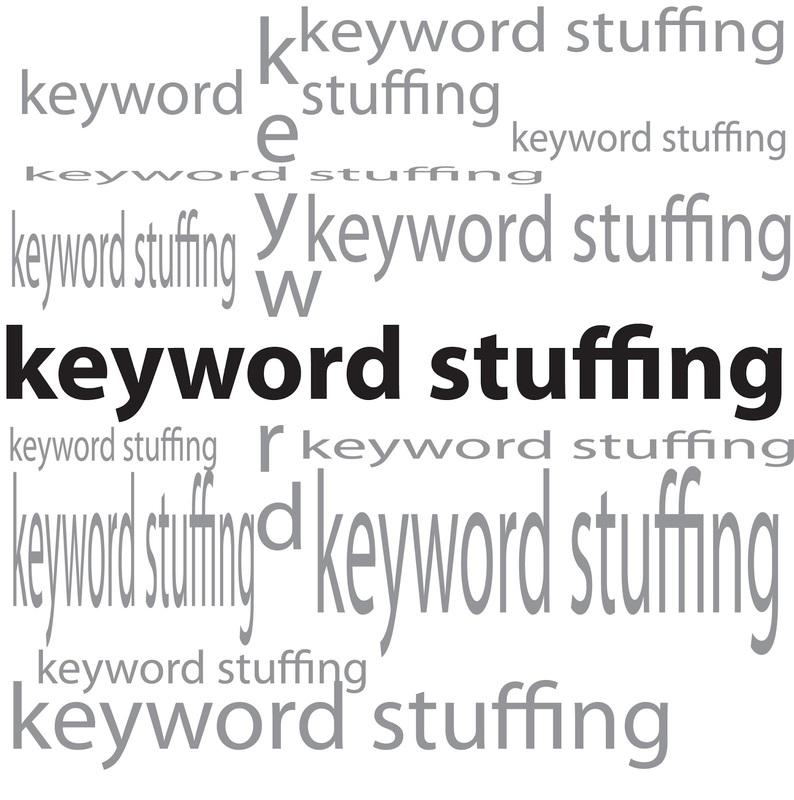 Keyword stuffing occurs when a web page is loaded with keywords in the meta tags or in content. The repetition of words in meta tags may explain why many search engines no longer use these tags. 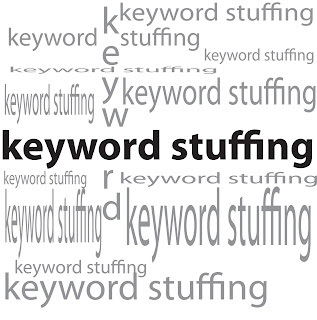 Keyword stuffing had been used in the past to obtain maximum search engine ranking and visibility for particular phrases. This method is completely out-dated and adds no value to rankings today. In particular, Google no longer gives good rankings to pages employing this technique. For ex- You might have seen Incoming Search Results widget in some blogs or sites which is known as Keyword Stuffing technique. Is Keyword Stuffing is good for my Blog Post? Strongly No, Stuffing multiple SEO keywords in your post is a bad idea. You need to strike a balance between using keywords in your content and making the post reader friendly. Keyword stuffing will make your article look like spam and you will be penalized by Google which will ultimately show up in your ranking and many more. How and Where to use Keywords in the article? Bonus tip: There is an obvious question: How to and where to find keywords from? The answer is quite simple and complicated as well. Do an insight research analysis on your content and find those keywords which any person who search might use it and make a list of it then. The more the words, the better are your chances. So you may take help from these popular tools online just below. That’s it! Any Comments are Welcomed below.